Put a fingernail-sized amount of pomade into the palm of your hand and rub hands together to disperse. Apply evenly throughout damp or dry hair. 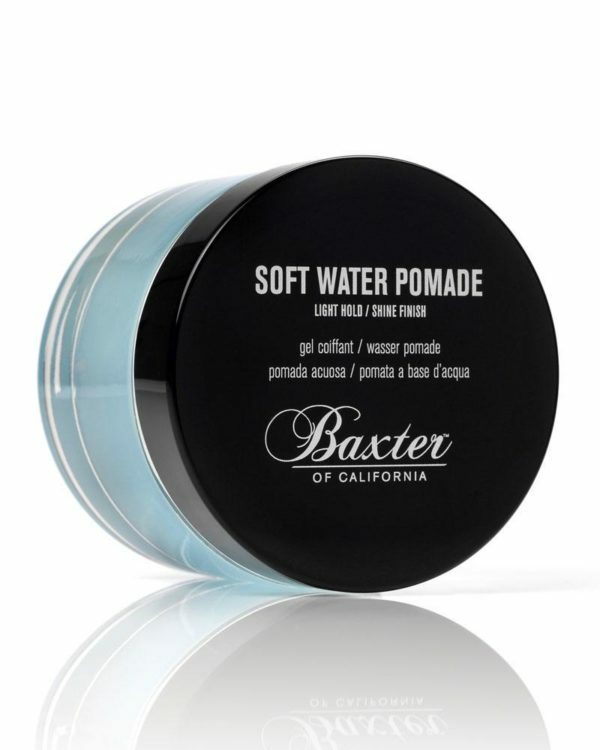 Apply product to wet hair for more of a wet-look finish. Apply to dry hair for more of a natural look with less definition. Use more product for increased hold and style. Run a comb through hair for a more finished look. tolle Alternative zu herkömmlichen Gels und Haarcremen, obwohl preislich eher hoch, letztlich aber ok, da man es sparsam einsetzen kann.